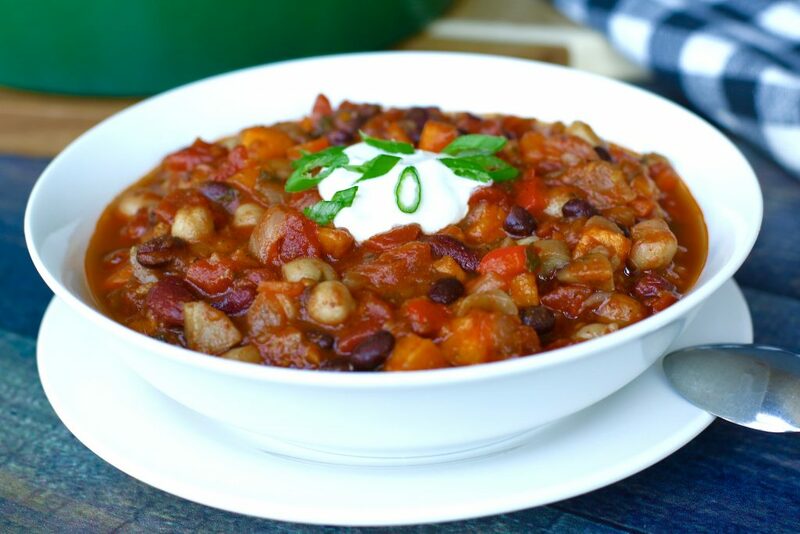 What better way to satiate your guest’s appetite during the Super Bowl than with a hearty bowl of chili. The rich, smokey flavour combination will satisfy not only the non-meat eaters of the bunch but also the die-hard carnivores. This fantastic KID-FRIENDLY MEAL will also fill the tummy’s of the little guys running around your house. The cashew sour cream adds an extra bonus of creamy DAIRY-FREE goodness that blends well with this tasty dish. My husband is a big sports fan and entertaining a few friends and family for the Super Bowl while they scream at the TV is right up his alley. 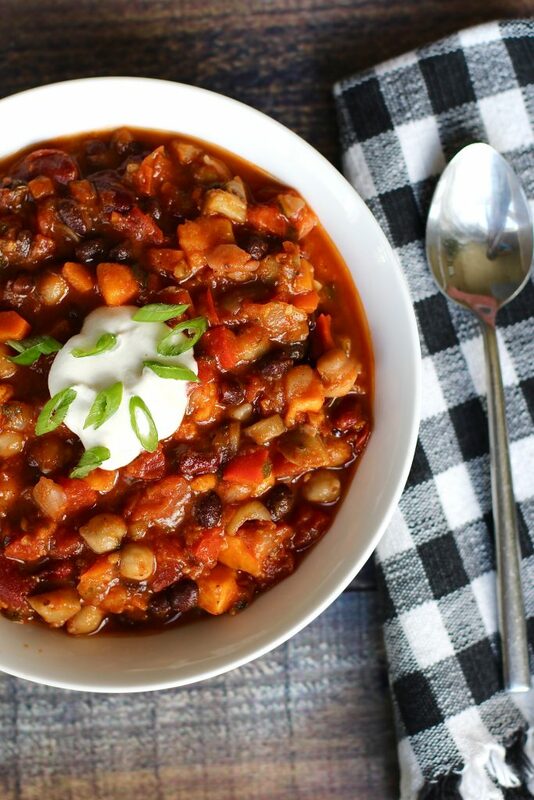 Keeping our guests satisfied is a must and a warm, hearty bowl of chili will do just the trick. 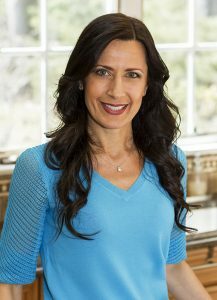 Like I have said in the past, the meals I create are transformed in a way that it will accommodate my older son’s dietary restrictions and also satisfying the 5 other palates in my home… boy do I have a variety of tastes buds to appease. 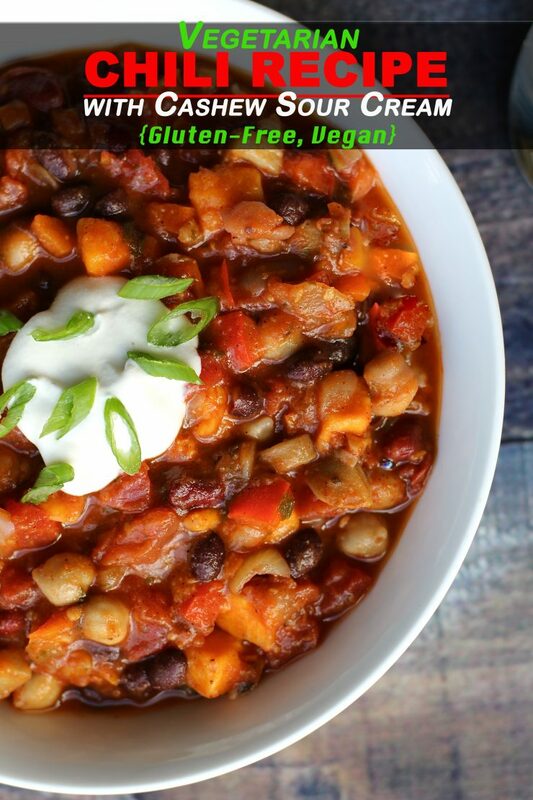 Like most children, spicy chili is not ranked high as a go-to dish like pizza and chicken fingers. I made this meal with enough heat to satisfy my guests but not too much fire where my children will be clawing up the walls in search of anything to put the flames out. With the combo of spices, the taste was spot on, giving this a dish a more smokey, rich flavour than a “light-your-mouth-on-fire” aftertaste. 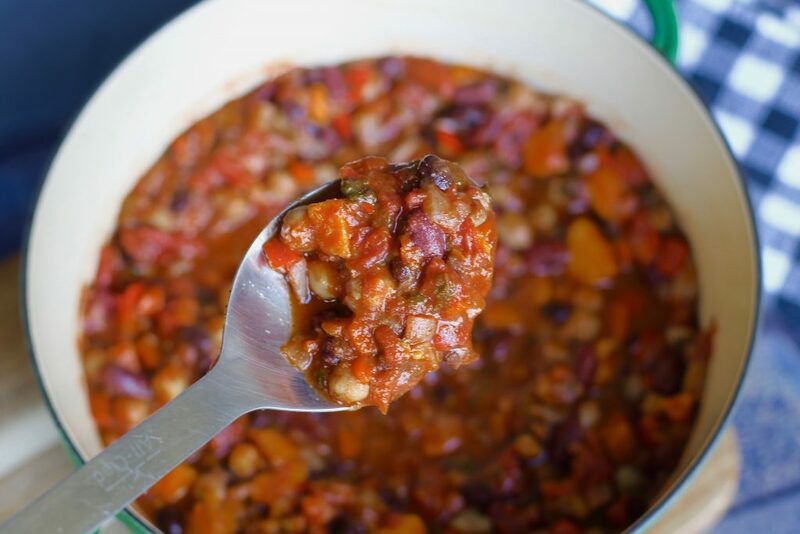 Kid 1 likes meat, Kid 2 can live without it… so a chili that is not only healthy and loaded with an array of nutritiously packed ingredients, but is also hearty and rich enough to satisfy a true meat-eater was born. To add an extra bonus of texture and flavour, I threw in a dollop of my dairy free cashew sour cream. With the smooth consistency and subtle taste, adding a little of this non-dairy cream gives this savory dish an incredibly unique balance. 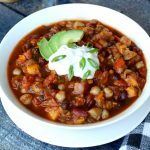 The best part about this entire meal is every ingredient is supper healthy without compromising the taste of a classic chili dish! 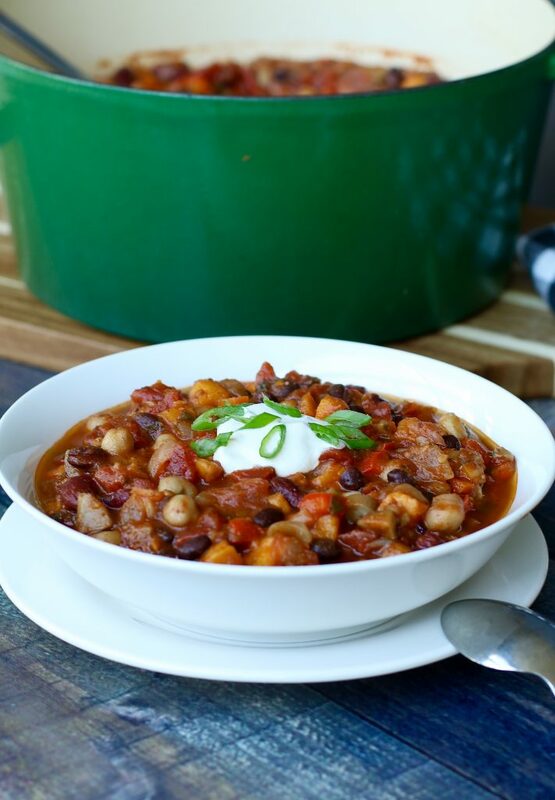 Chili is an excellent comfort food during these cold winter days. 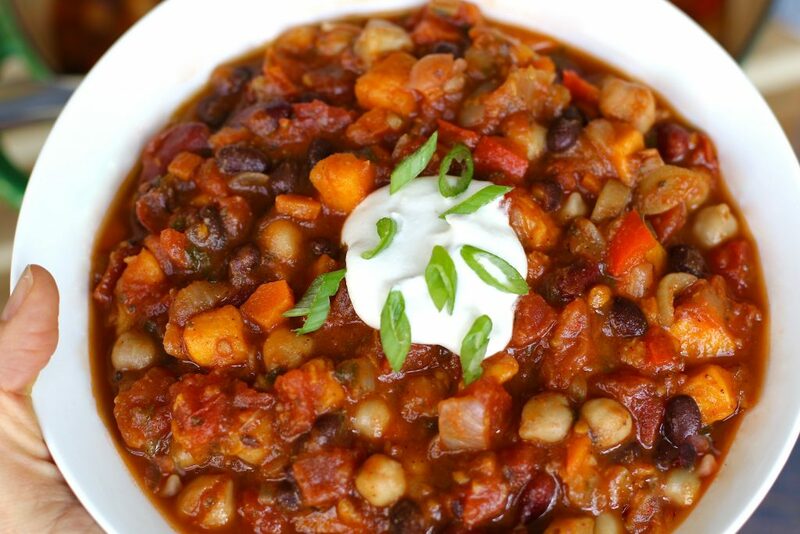 This simple, hearty meal is a super healthy dish that tastes fantastic as leftovers as well. 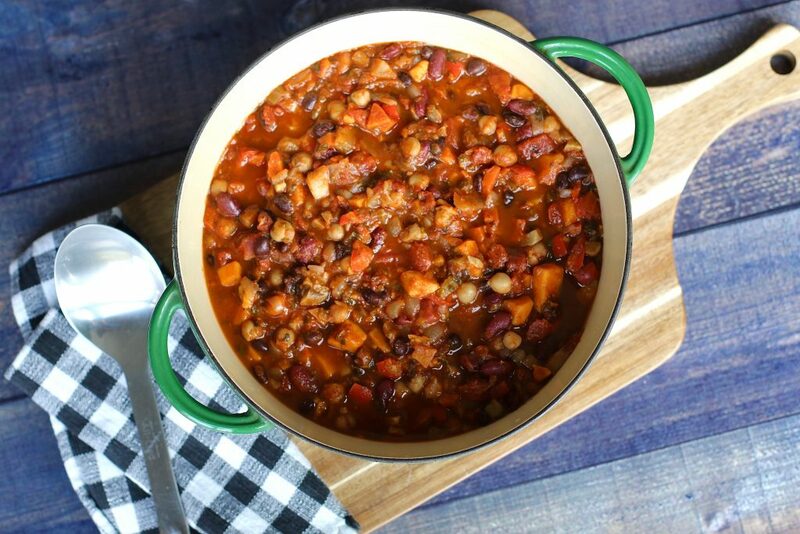 The combination of spices is a perfect level of heat making it a great KID-FRIENDLY MEAL. In a large pot, heat olive oil over medium heat. Add the onions, garlic, carrots, and celery. Stir occasionally until onions are translucent and vegetables are tender about 5 - 7 minutes. Mix in red peppers, sweet potatoes, mushrooms and allow it to cook for 5 more minutes. Add the dry ingredients (oregano, cumin, basil, chili, and paprika) and stir well for a few minutes. Then mix in the diced tomatoes, broth, tomato paste, vinegar, and all the beans. Once boiling, reduce the heat to low and stir in the cilantro and parsley. Cover with a lid and simmer for about 45 minutes to 1 hour, mixing occasionally, until the sweet potatoes are tender and the chili reduces to a heartier consistently. Add salt and pepper to taste. Transfer the chili into a bowl and garnish with a dollop of the cashew sour cream, sliced avocado, and scallions. Enjoy!